Northwest Rock Travel Guides S.L. During the glacial periods, a large amount of water remained on the continents in the form of ice. 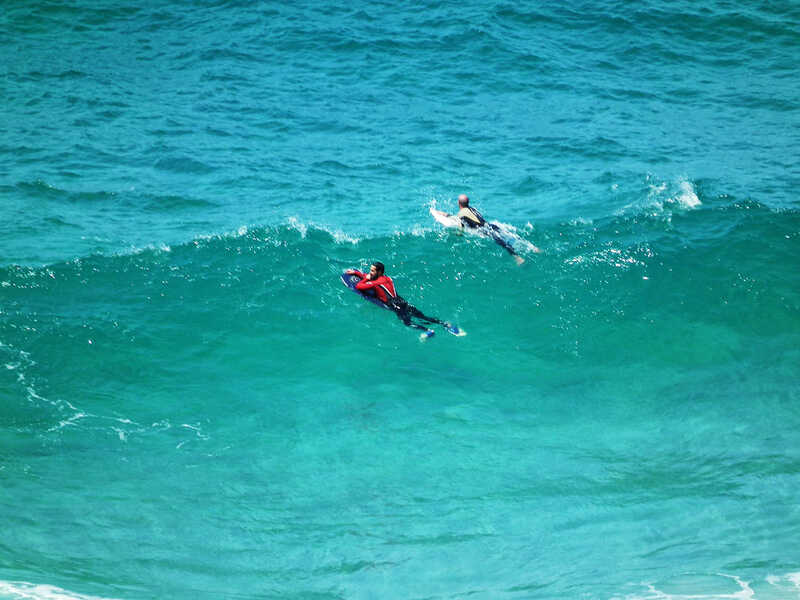 The level of the seas was between 100 and 200 m lower than it is today. 20,000 years ago, after the Ice Age, the seas increased ostensibly in depth. 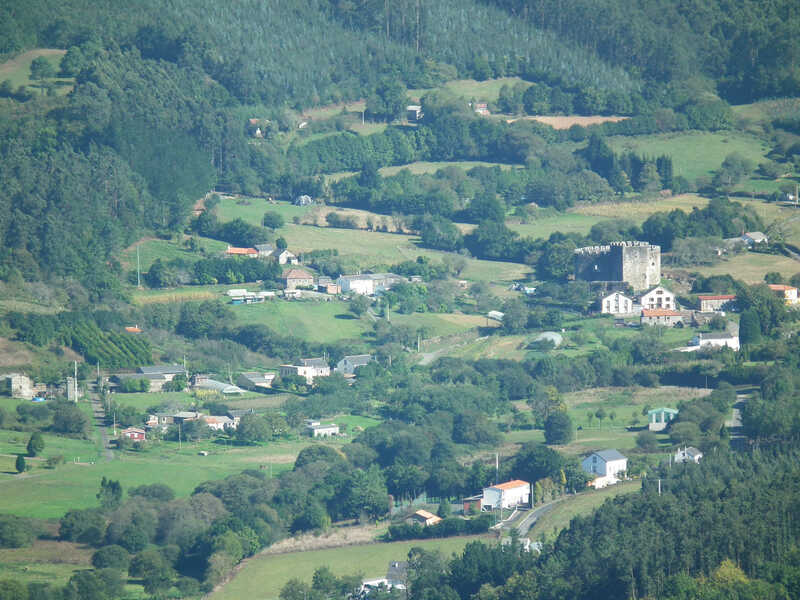 It was then that the landscape of the rías of Galicia started to take shape. The lowlands flooded completely with the rising of the water level, reaching into the river valleys. The Atlantic crossed its former coastal limits to cover the mouths of the rivers. Just like that, this submerged estuary, named ría, was formed. 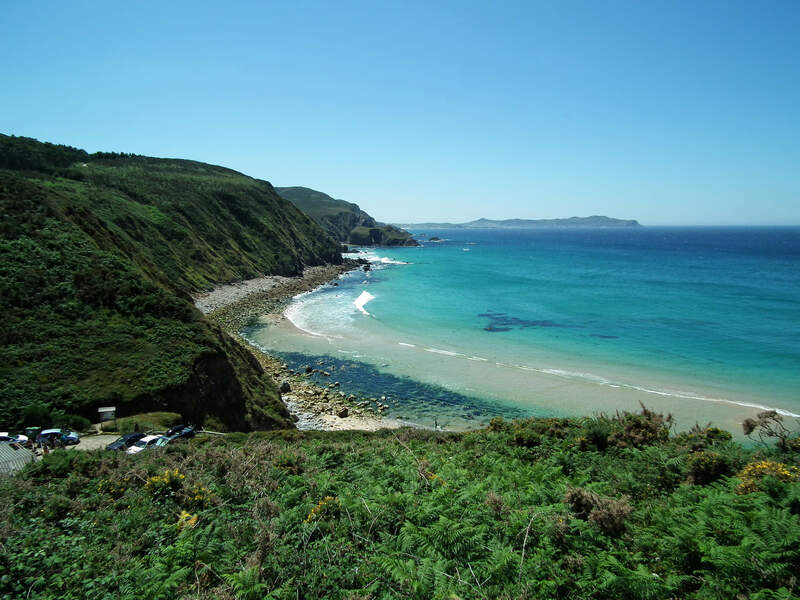 The coasts of Galicia are characterized by immesurable natural diversity. 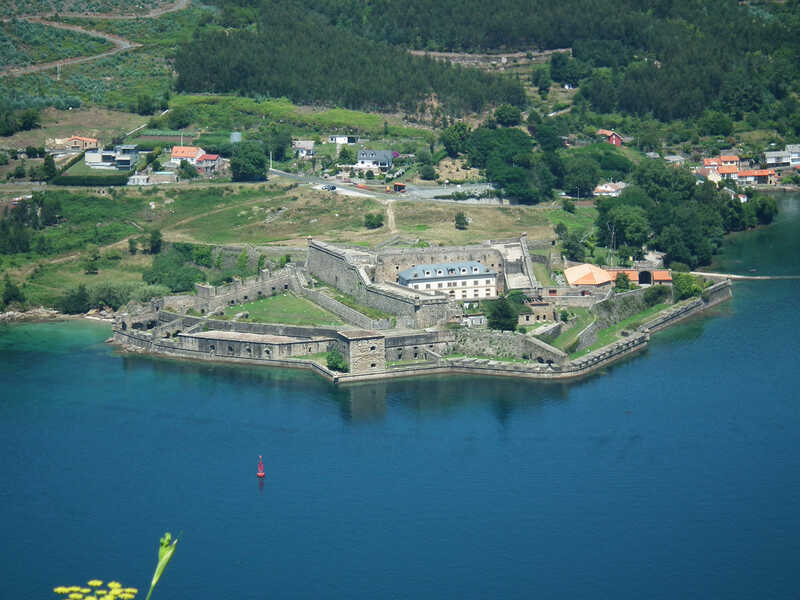 Situated in the northern half, between the famous Costa da Morte and the Mariña Lucense, four of these rías (Coruña, Betanzos, Ares and Ferrol, as well as nearby Cedeira) come together in the shape of a fan, creating the only geographical gulf in the Galician coast: the Golfo Ártabro. 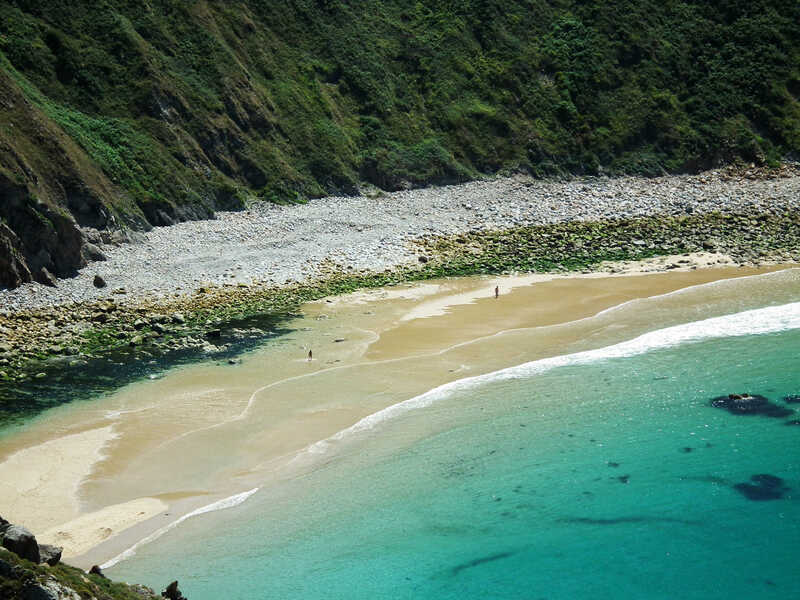 The Costa Ártabra is home to some of the most breathtaking natural protected spaces on the western coast of Europe, where the intense green of the forests and the rivers fuses in harmony with the blue of the ocean and the gold of pristine beaches. This landscape attracts a different sort of tourism: the adventurers, the road-trippers, lovers of nature and those who are crazy about outdoor sports. 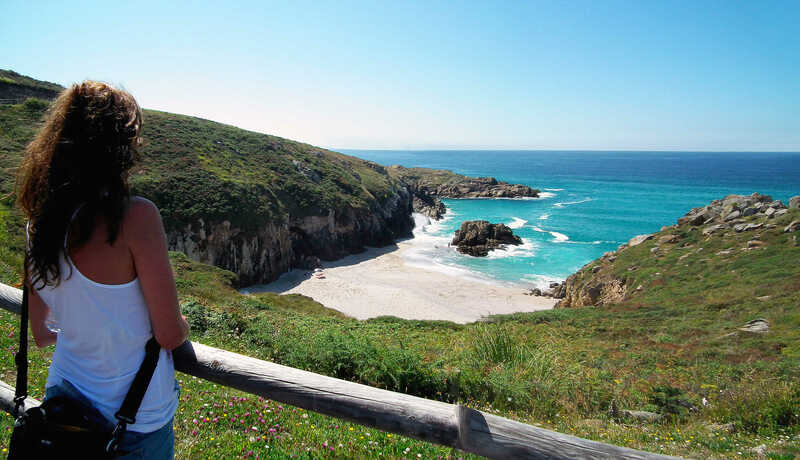 245 km of coast and 17 tourist hubs in cities and towns of renowned prestige. 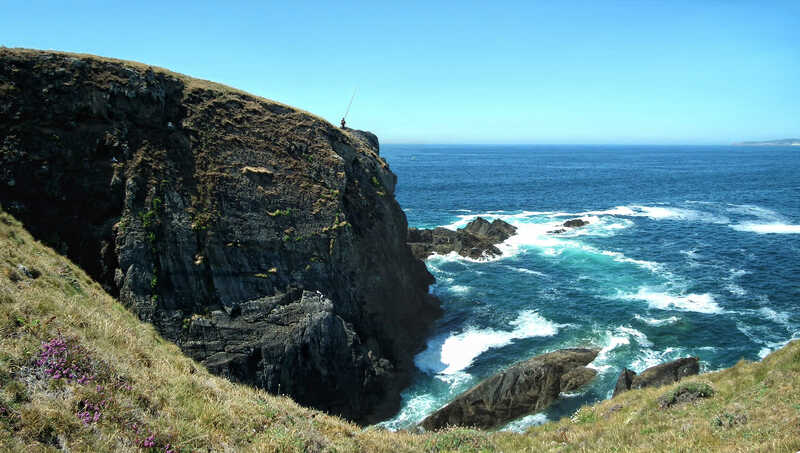 6 natural protected spaces, including the best-preserved Atlantic coastal forest in the whole European continent (Natural Park As Fragas do Río Eume); the highest cliffs in mainland Europe (Natural Protected Space Costa Ártabra); some of the most beautiful waterfalls in Galicia (Natural Protected Space As Fragas do Río Mandeo). 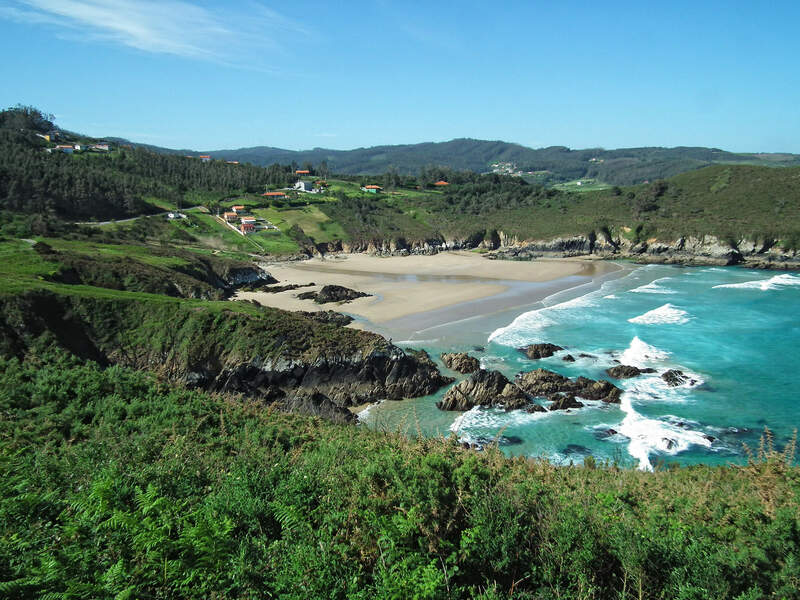 77 beaches of vastly different characteristics, some of them among the best surfing and kitesurfing beaches in Europe (Pantín, Doniños, San Xurxo da Mariña, Esmelle, Santa Comba and Campelo). 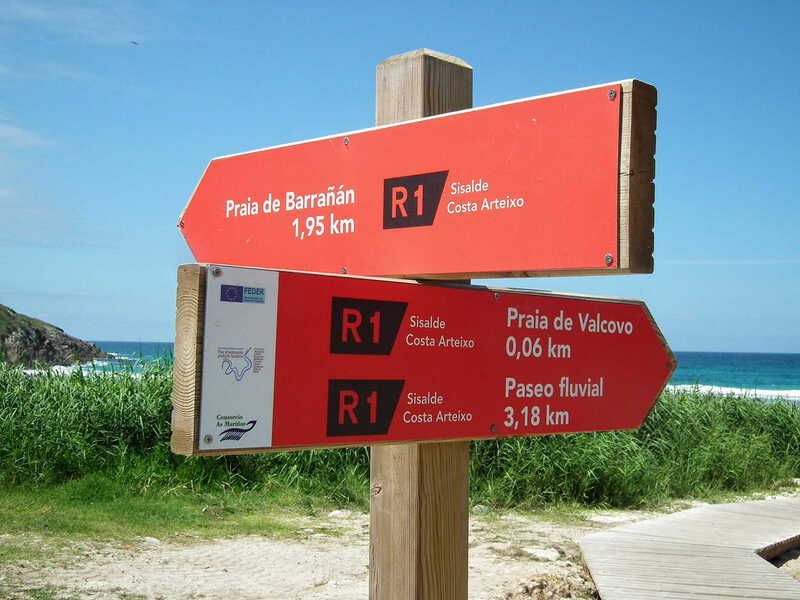 7 marinas, 6 dive centres, 17 surf/kite/windsurf schools, 8 kayaking schools, 5 golf courses, excellent sailing areas, amazing fishing points and more than 100 km of trails for hiking and mountain biking. All of this within a range of less than an hour of driving.